How does the spoof stack up to the real thing? 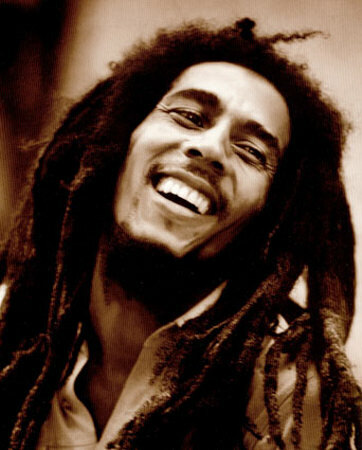 THE late Bob Marley has been listed as a top-five global icon in a CNN International poll released yesterday, affirming the popularity of the late Reggae star. 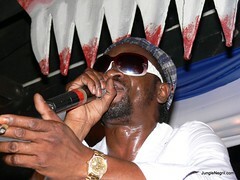 The US-based news agency stated that the Jamaican-born musician’s status was so large that he embodied a musical form and religion. 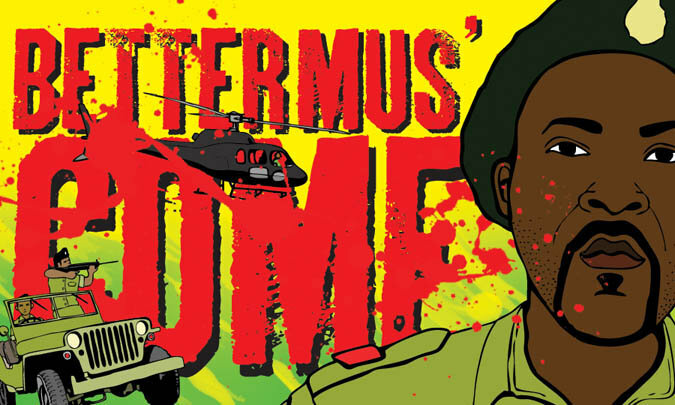 THE highly anticipated Jamaican movie, Better Mus’ Come — a coming of age drama set in Jamaica’s turbulent 1970’s, against the backdrop of the Cold War — is scheduled to debut on local cinema screens on October 13. YENDI Phillipps last night placed second in the Miss Universe pageant, creating history as the highest ever finish by a Jamaican in that contest. Phillipps served early notice of her historic feat when she was named in the final 15, then the final 10 and outshone early favourites Miss Puerto Rico and Miss Ireland to place in the top five. The contest was won by Miss Mexico Jimena Navarrete. 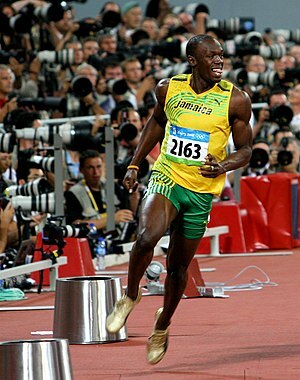 USAIN Bolt, Jamaica‘s sprint king, has earned an extended sponsorship contract with sporting goods company Puma AG until the end of 2013, making him the world’s most highly sponsored runner. Neville Garrick is a Jamaican-born Los Angeles-based graphic artist, photographer, filmmaker, and writer known for penning A Rasta’s Pilgrimage: Ethiopian Faces and Places. Best known for working with Bunny Wailer, Peter Tosh and creating the art work for many Bob Marley album covers, his love for the arts has led him to also work with Burning Spear, Steel Pulse and many others. 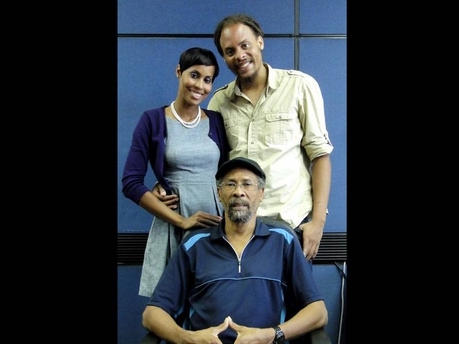 Years later, Neville Garrick has passed on his legacy to his son Nesta Garrick, who has worked on a number of local and international projects to date.